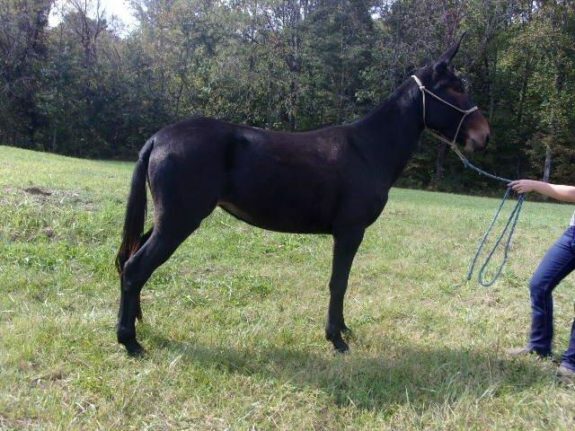 Watch Me Know is the kind of mule that grabs everyones attention as you ride by... therefore we call her Watch Me Know! She is 6 year old and has the prettiest ear, head, and kind eye. Tennessee .....Follow along for MORE Details & Photos. 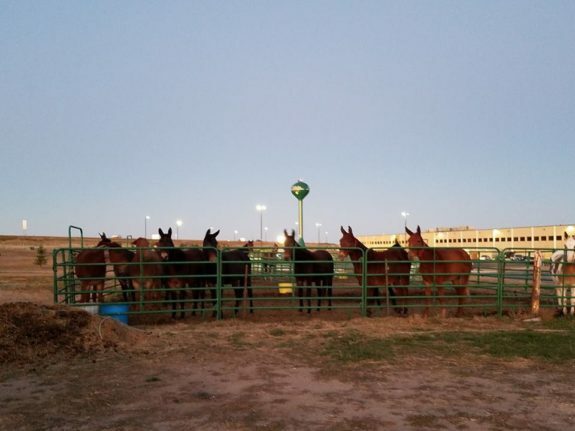 Currently we have over 20 head of really nice broke saddle mules for sale. 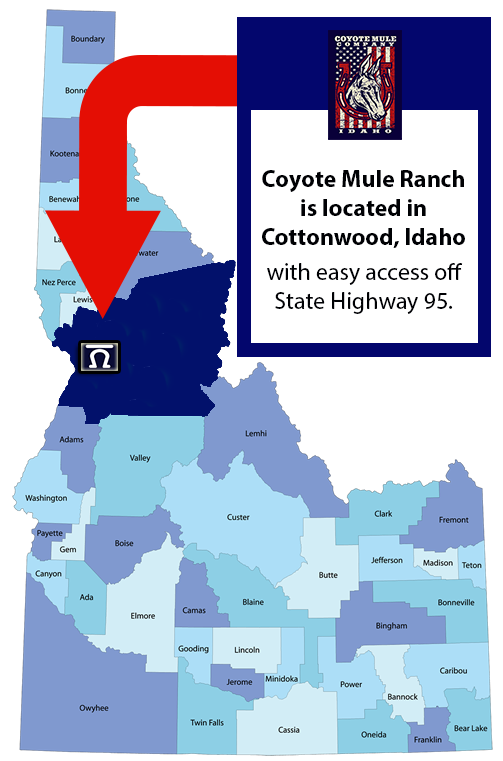 Please give us a call today and lets talke mules! Happy to visit with you about our inventory for sale. As times .....Follow along for MORE Details & Photos.